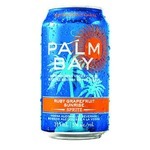 This girl I know in university introduced me to the plan bay stuff and I'm glad she did. 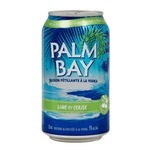 Not feeling like having the taste or the after taste of beer, why not grab a palm bay. Great stuff to be frank at both parties and even when just hanging with your friends! These are amazing for a camping trip! 4 flavors in one box and they're always on sale. They're pretty strong but tasty, don't let them fool you they will indeed give you a brutal hangover. The peach teas are my favorite, second are the green teas! 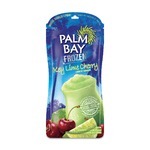 I tried this product because mango is my favorite fruit/flavor! These were delicious and I will buy more! 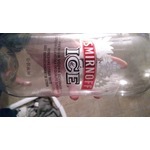 Must be served icy cold. 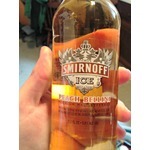 Very refreshing and no strong vodka taste. 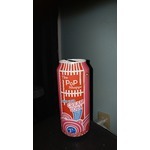 The pop shoppe drinks remind me of my childhood.....minus the alcohol of course. 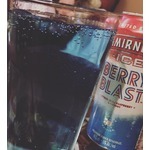 They are the perfect drink and taste amazing. 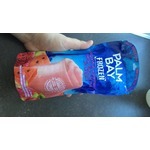 I would definetly recommend this drink for summertime. I tried this product for the first time during a holiday long weekend, and can’t get enough of it! It tastes great on its own, or can be paired with nearly any food. 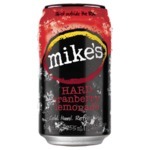 This is definitely a great summer drink. 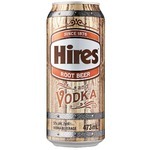 I love Hires Root beer. 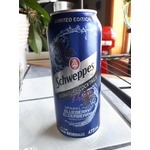 It tastes amazing, I don't taste any alcohol at all, it a reasonable price and my neighbourhood liquor store carries it all the time, and when they run out I'm quite disappointed. Mouth- watering deliciousness. 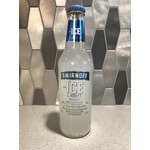 Not only is this product good on its own, but it is also good if you make a mixture containing Smirnoff ice and any other flavoured cooler of your choice. 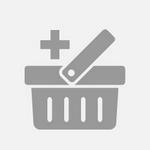 For easiness this gets a 10 Great for when out at cottage or no mess at home . Taste great and really enjoyed it , A little on the smaller side but because it’s frozen it’s a smart idea Will just have to bring extra !! 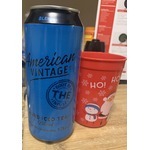 This is a great flavor explosion of raspberry and cherry, it leaves no aftertaste and has a great texture going down, good price and I love the hint of tea! 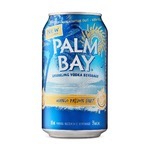 This is actually very refreshing and is another of my go to summer drinks. 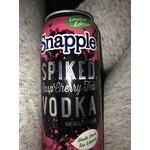 The taste is great, not too sweet, and the vodka isn't overpowering. 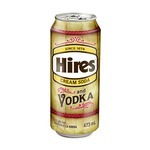 If you are looking for a fun cocktail this summer, give this a try. C’est vraiment mon cooler préféré! Il n’est pas trop sucré, juste assez! Le taux d’alcool est assez léger! Malheureusement, se trouve uniquement a la SAQ pour les résidents du Quebec. 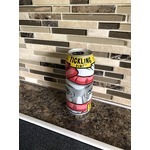 Had these last night for my birthday the aweosme tasting,love the light peachy taste there not overpowering at all like some coolers can be.The champagne taste and peach together is great,nice and bubbly to only thing i don't like is they were not twist off cap Grrr.